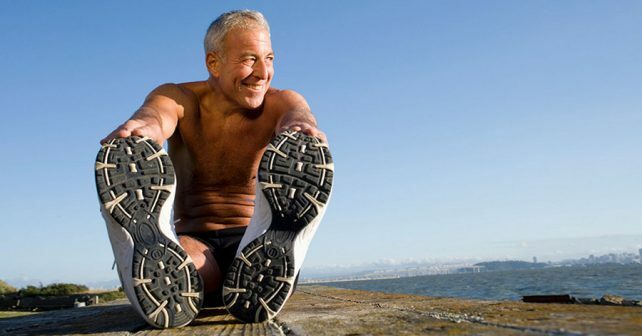 Research shows that the majority of men are subject to experience prostate issues as they age. Prostate enlargement is probably the most common among them. Prostate malignancy is the second most common cancer in men. Antiiva was designed to address these issues and all of the accompanying symptoms of prostate disorders with elements from nature. Hampshire Labs claims to have selected specific botanicals to correct problems such as nocturia, prostate inflammation, and urine dribbling. They say that this supplement supports the health of the prostate while effectively treating these symptoms. They further claims that their prostate support supplement is the most powerful sold anywhere in the marketplace. It is time to evaluate these claims to see how much truth is in them. Beta-sitosterol complex is a combination of campesterol, stigmasterol, and brassicasterol. Beta-sitosterol is a type of phytosterol, all of which are derived from a variety of plant materials. Phytosterols have the potential to reduce an inflamed prostate and shield it against cancer development. They also increase the peak flow of urine and improve the ability to completely void the bladder. 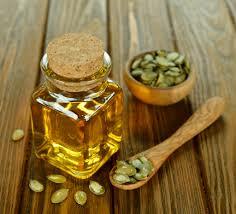 Pumpkin Seed oil is often recommended for those who have an overactive bladder as well as kidney infections. It too is said to increase urinary output and decrease the number of trips to the bathroom every night. Isoflavones are thought to act directly against cancer cells in the prostate and significantly reduce tumor growth. They are also reported to prevent potential metastatic behavior in those cells. Studies have recently shown that selenium deficiencies increase the risks of developing prostate tumors. It was also found that it inhibits the growth of those which are pre-existent. Zinc citrate plays a starring role in the health of the prostate gland. It suppresses malignant growths by altering the cell environment making it hostile to carcinoma cells. Zinc incites apoptosis in cancer cells and produces anti-inflammatory actions. The makers advise taking two capsules once per day. Each constituent in this formula has undergone intense scientific study. There are customer reviews which shed a positive light on Antiiva. There are a number of websites which offer order of this product. Many sites offer consumers a multi-purchase discount. The manufacturer offers a 120-day money back guarantee. There are no clinical trials for the exact formula in Antiiva. The majority of the reviews available are negative experiences for its use. The committed use of this supplement is pricey. There are many websites which carry Antiiva including the Hampshire Labs site and Amazon. It is about $30 for 60 capsules which is a 30-day supply. There are mostly poor reviews for using Antiiva and it leans toward the pricey end of the spectrum. There were complaints posted about the side effects of using this supplement. Each of the ingredients have been confirmed effective by the scientific world; however, no one has studied the post market product. This a poor purchase decision.